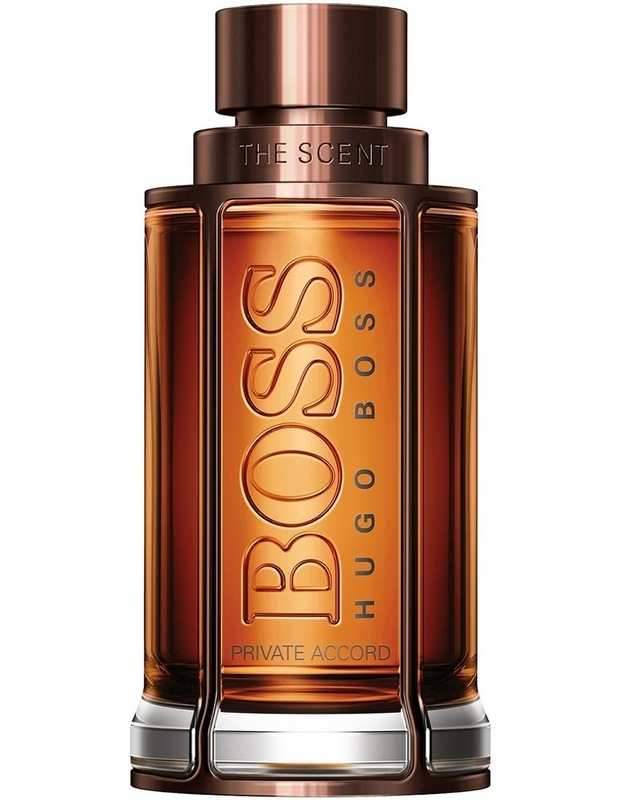 Boss the scent private accord for him explores a new chapter in the story of seduction according to boss fragrances. An addictive oriental woody fragrance, this eau de toilette reveals a mischievous side of the boss man, a sophisticated playfulness that powerfully attracts the boss woman.Sophisticated mocha amplifies the magnetic appeal of cocoa absolute, for an intoxicating, aphrodisiac chord that resonates through every facet of the fragrance, from the opening notes into the lingering dry down. Spicy accents of ginger and exotic maninka fruit heighten the sensuality of boss the scent private accord for him, a masculine eau de toilette as elegant as it is seductive. 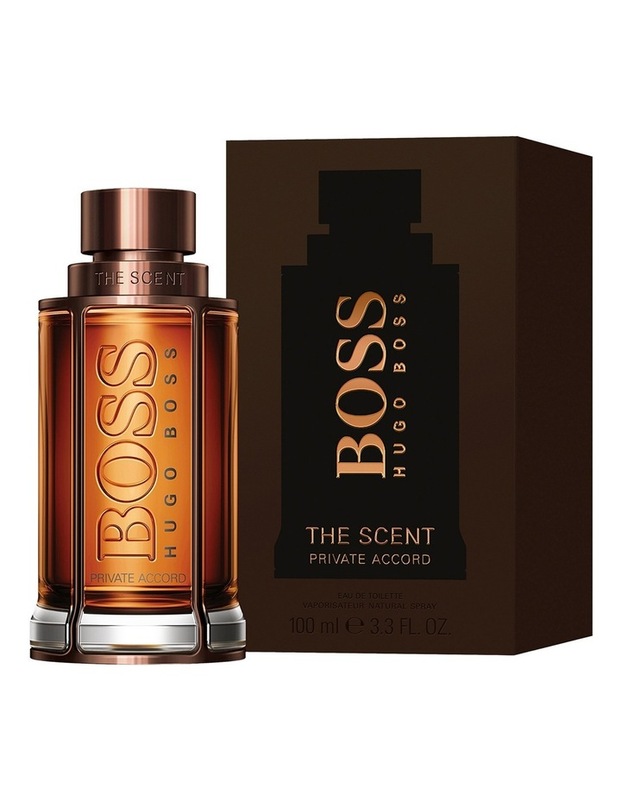 Composed by perfumer bruno jovanovic, boss the scent private accord for him is presented in a bottle of heavy, facetted glass the better to display the precious amber liquid within.